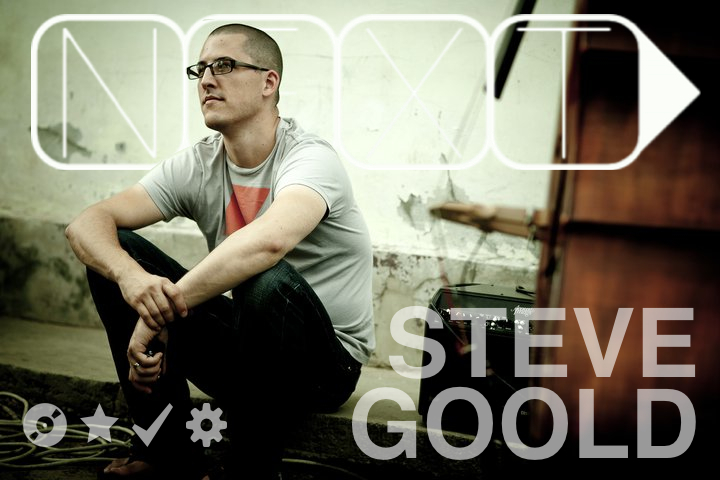 STEVE GOOLD - Steve is a drummer with Owl City, GoFish, and Sara Bareilles. He is passionate about using music to glorify God in worship. Steve is going to lead a very practical workshop on playing drums in a worship context. Anyone interested in NEXT waves in worship will want to attend this workshop. 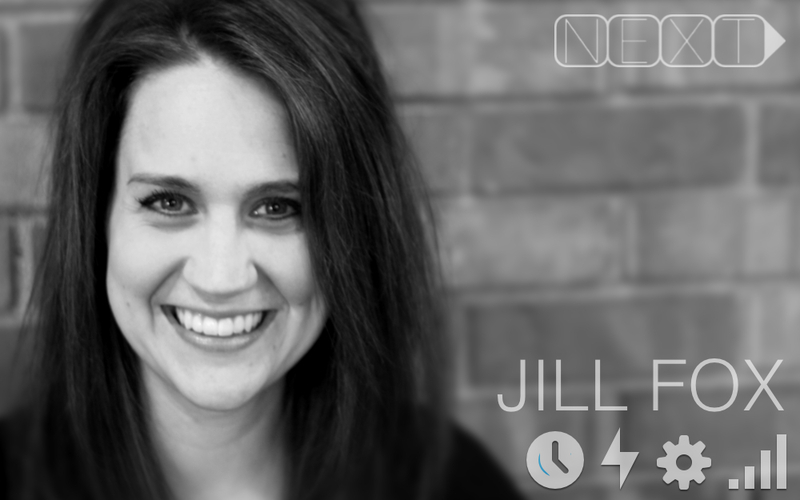 JILL FOX - Jill, the Young Adults and Creative Arts Pastor at Wooddale Church, will lead a workshop on helping teenagers transition into college with a vibrant faith intact ~ How to help youth follow God after Highschool. 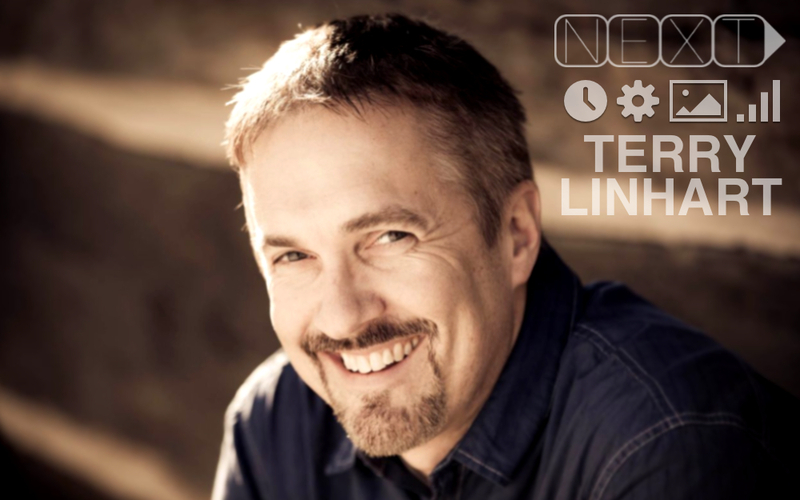 And I'll be introducing some more workshop leaders soon… Oh, and NEXT partners such as Simply Youth Ministry, YouthWorks, JSAW, and BIG SANDY CAMP will be on hand as well. And, yes, lunch and snacks are included! So I hope you'll join us for NEXT on FEBRUARY 8, 2014 at CROWN COLLEGE. *** WANT TO GO FOR FREE? *** Well, you can if you are in Highschool. Because we want to raise up student leaders in the next generations, we've added an opportunity for students to attend the conference for FREE!! When you register, just click on the box that says you're interested in bringing Highschool students… and a friendly voice from Crown will be in touch with you to make the arrangements! A nuclear bomb of a book!